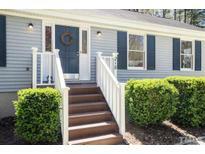 Below you can view all the homes for sale in the North Forest Hills subdivision located in Chapel Hill North Carolina. 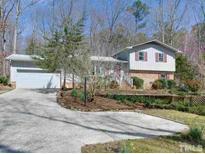 Listings in North Forest Hills are updated daily from data we receive from the Raleigh multiple listing service. To learn more about any of these homes or to receive custom notifications when a new property is listed for sale in North Forest Hills, give us a call at 919-759-5770. Don't miss the 3D video tour! MLS#2246362. 81. No HOA. Minutes to UNC, I-40, shopping. 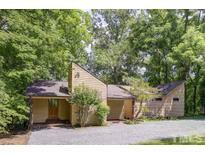 MLS#2242285. 2506. Launch your kayak onto Beautiful Lake Ellen. HmWrnty+More-SEE AgtRmks. MLS#2201101. 318.